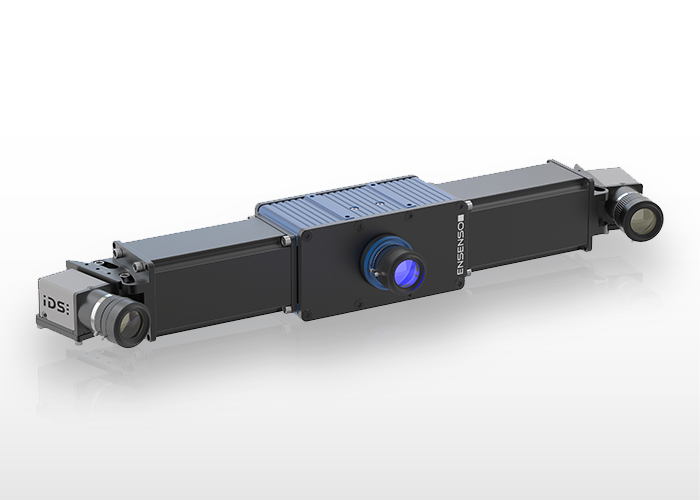 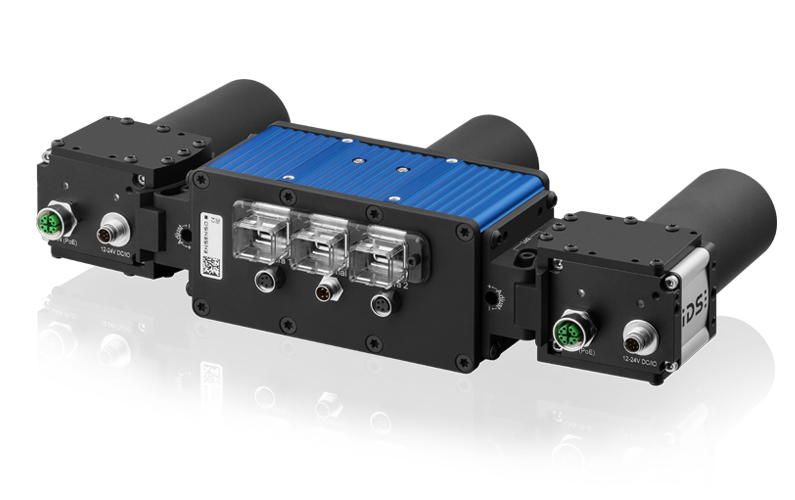 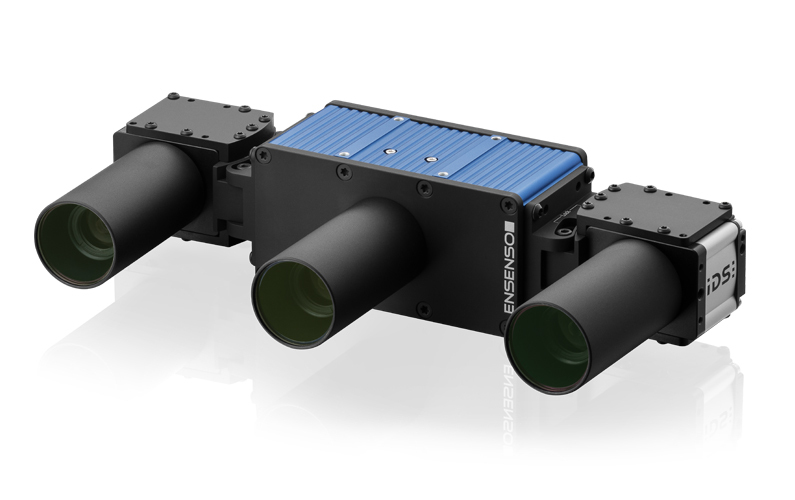 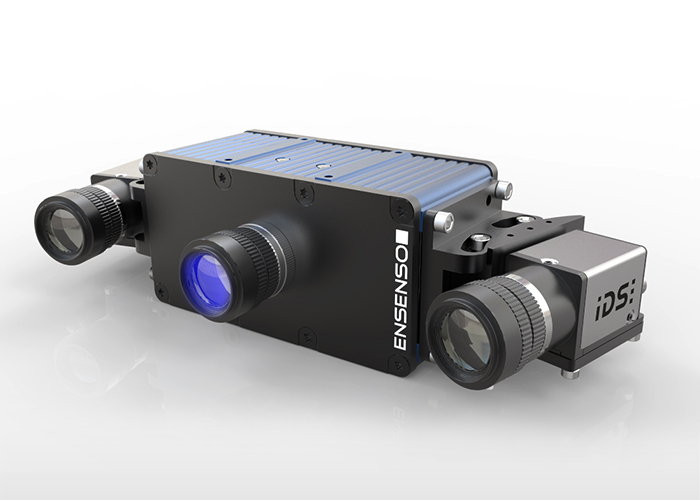 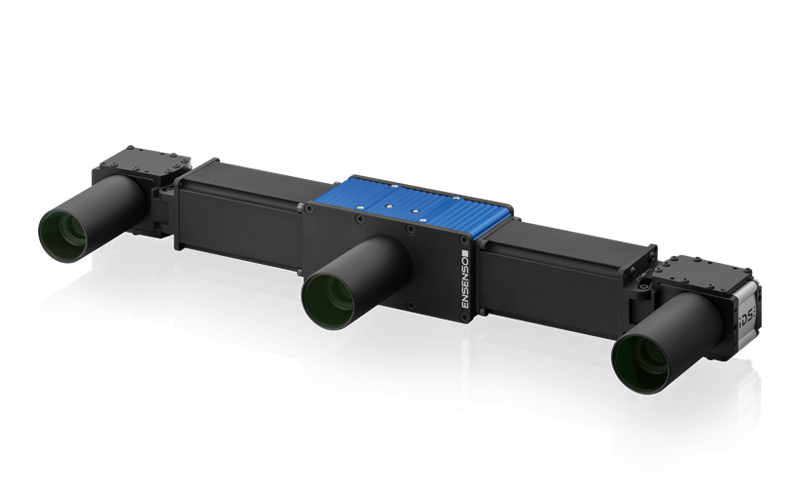 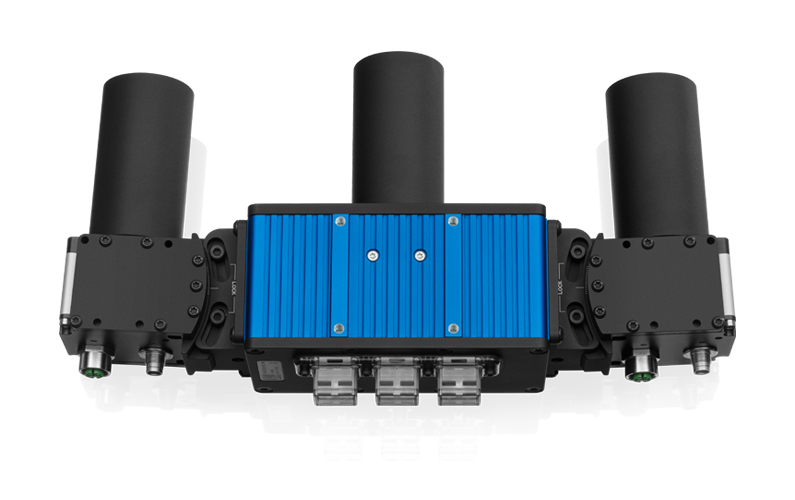 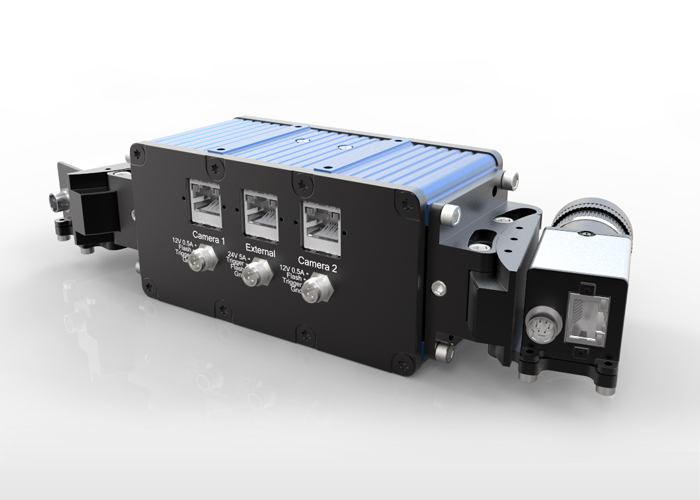 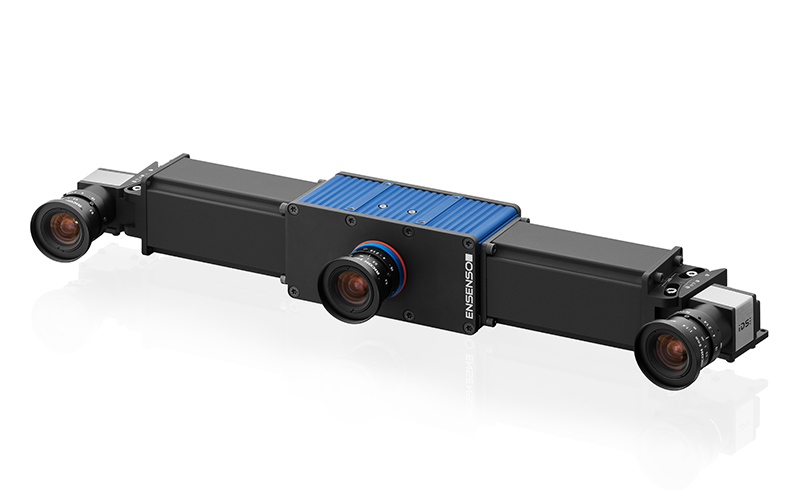 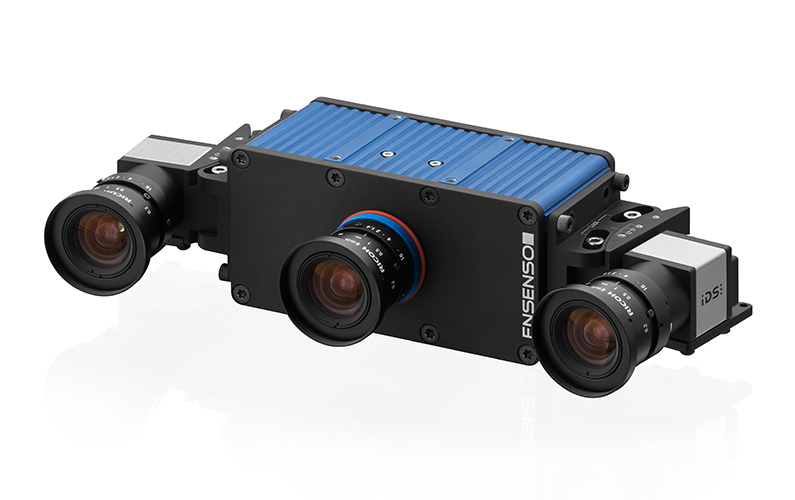 Each Ensenso X30 3D camera system consists of a projector unit, two GigE uEye cameras either with 1.3 MP or 5 MP sensors (CMOS, monochrome), mounting brackets and adjustment angles, three lenses as well as sync. 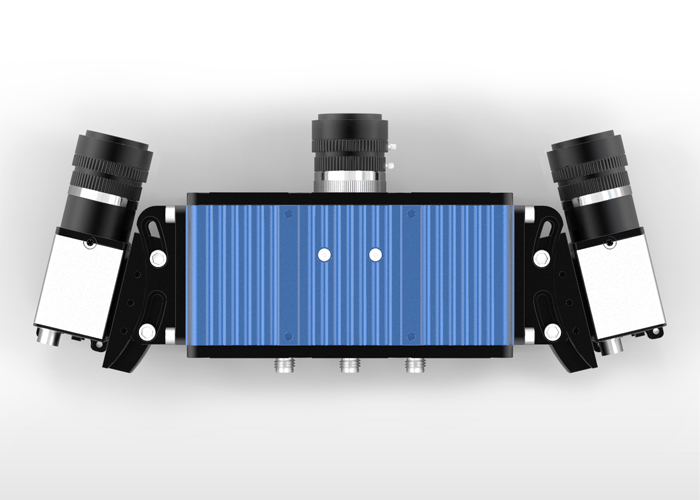 and patch cables to connect the camera with the projector unit. 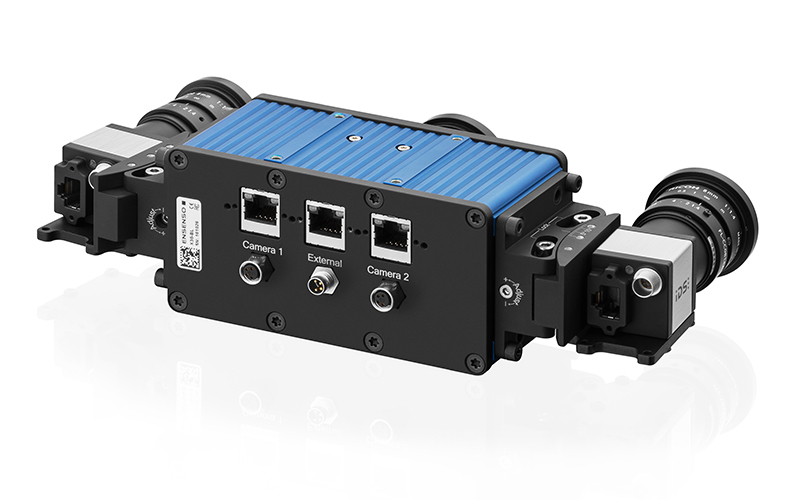 You can choose between variants with protection class IP30 (Ensenso X36 CP) or IP65/67 (Ensenso X36 FA). 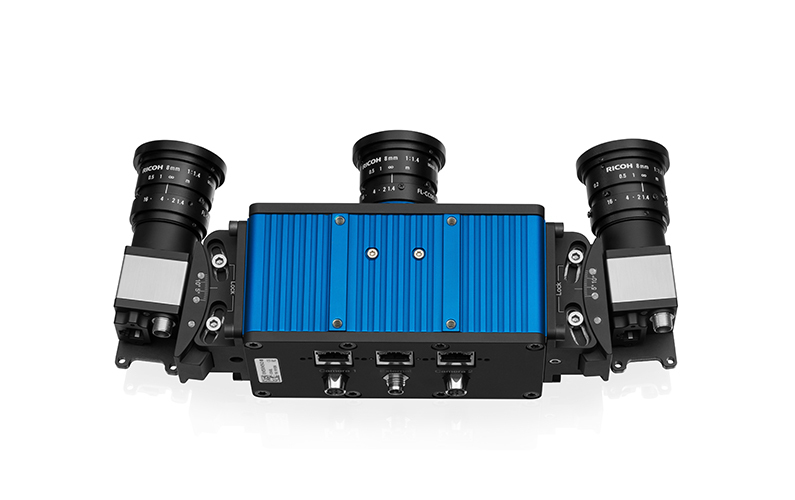 The latter also include, in addition to special cables, lens tubes for the cameras and the projector.